If you've received some Philips Hue lamps for Christmas you'll soon be able to put them to even better use. SyFy's upcoming 12 Monkeys TV series will sync up with them to enhance your multimedia viewing experience. Using the SyFy Sync app, you can select which Hue lamps to use, and when you begin watching the series they'll light up in sync with the action. You might think of it as a "sort of" Ambilight, but it actually is a lot smarter. Ambilight simply expands the colors on screen to the outside of the screen; with this method, you can have a completely white screen surrounded by red or blue colors, allowing for a wider cinematic experience. SyFy had already showed this system working with Sharknado; and it will be very interesting to see how it handles less "over the top" content. 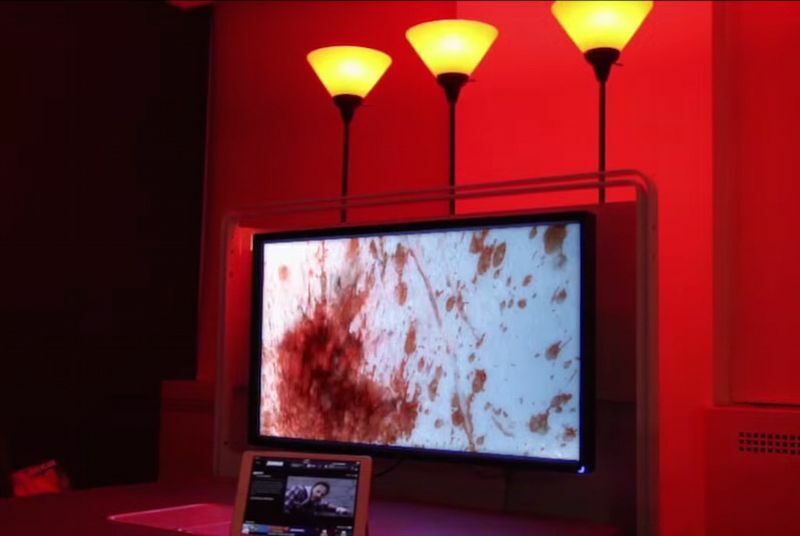 Who knows, maybe it will start a trend and soon all other TV shows will offer a "RGB lighting" channel along with it. The 12 Monkeys series premieres in January, and is inspired by the 1995 movie with the same name, although it won't be an exact replica.